It’s hard to convey how happy I am to tell you this: My long-awaited Airstream maintenance book is finally coming out! I’ve been working on it for years. It covers everything you need to know to keep your Airstream travel trailer in great running condition for decades, by yourself, with simple tools and no prior experience. Maintenance of your Airstream is not nearly as difficult as most people think, and with just a few basic tools and this guide, I think you’ll find you can do almost every routine task yourself. No more trips to the service center for every little thing. No more feeling like you are at the mercy of the mechanic because he recommended changing the air in your tires and replacing the blinker fluid. You might even find that this book saves one of your vacations, if something goes wrong on the road! Let me tell you, writing this book was therapy for me. When I started Airstreaming in 2003, I knew nothing. I didn’t know how to fix anything, or even where to look to find the cause of a problem. I got a little better by 2005, when we went out on the road full-time. The next three years were trial-by-fire, because all kinds of things started to happen to the Airstream, and inevitably they’d happen when we were 200 miles away from the nearest assistance, so I had to call my friends and have them tell me what to do. That’s the hard way to learn. So I wrote this book, with help from those same friends & Airstream Life contributors, to collect all the knowledge into a single volume. I thought I had learned a lot about Airstreams after seven years of intense travel and lots of on-the-road repairs, but during the next four years (while I was writing this book) my eyes really got opened. I had long talks with Airstream personnel. 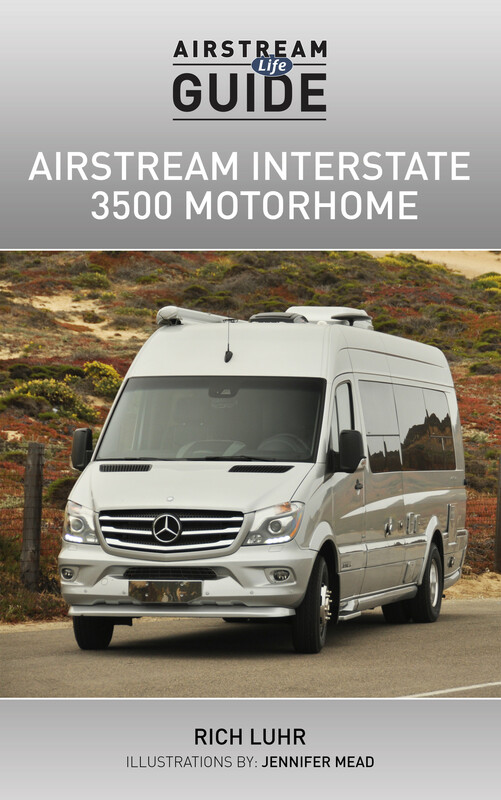 I read every guide I could find from every major supplier to Airstream, including Dexter, Alcoa, Atwood, Wineguard, Parallax, Hehr, Dometic, Marshall, Cavagna, Fantastic Vent, Zip-Dee, Corian, Forbo, and many others. I collected articles from decades of “Schu’s News” and read several other “white box” maintenance guides cover-to-cover. I talked to dealers, polishers, repair shops, and restorers. Bottom line: this book is unique. No other book available contains so much Airstream-specific maintenance advice. 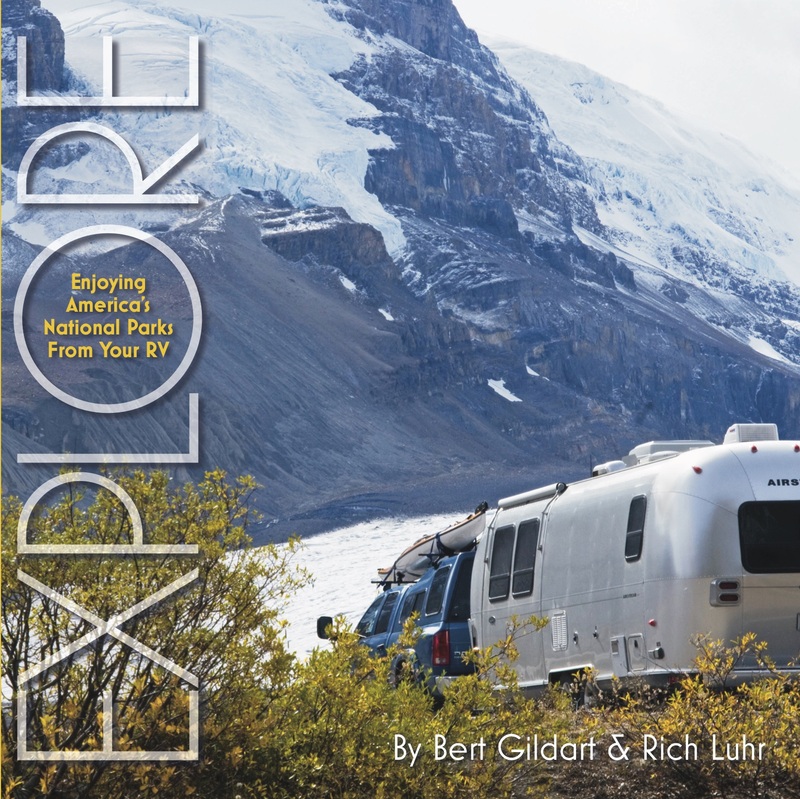 You can buy a copy from the Airstream Life Store right now. I hope you love it. 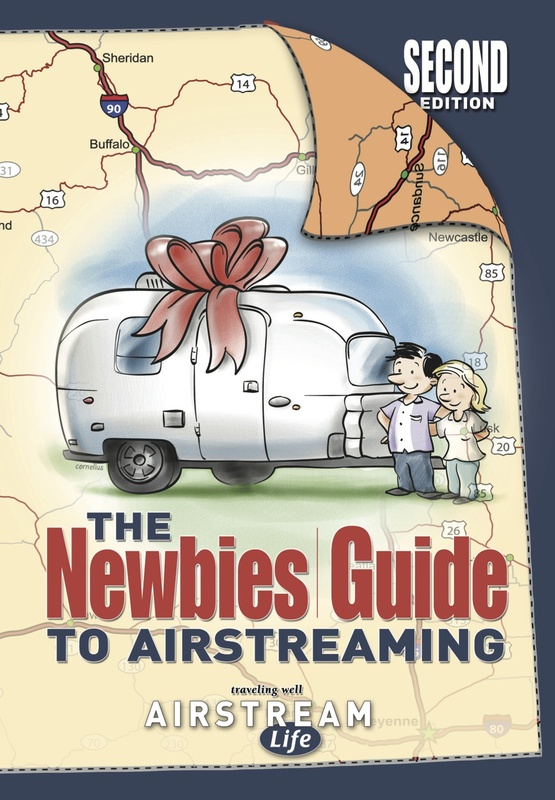 If you liked “The Newbies Guide To Airstreaming,” (my other book), I know you will. If you’re wondering why it’s called “(Nearly) Complete”, it’s because no guide is ever really done. Things keep evolving and new ideas pop up, and so my plan is to keep updating and expanding the book over the years. I want to thank the people who have helped me with the first edition, and thank you in advance for any tips or additions you add as you use it. That Interstate trip I took last July in California wasn’t just for fun. At the time I mentioned that one goal was to write a guidebook for Interstate owners, much like the Newbies Guide To Airstreaming. Well, I’ve finally done it. It took a few months of research to put everything together, and another couple of months for Jennifer to complete the illustrations and layout, but I think the result was worth the time. Even with the learning curve, the Interstate is really very easy and fun to use. I borrowed one for 10 days to do some first-hand research, and I found that it only took a week to get comfortable with it. With this book in hand, I probably would have been up-to-speed in a day or so—which of course, is why I write these things. While Jennifer was working on the illustrations, I was making final updates to The Newbies Guide to Airstreaming, so the Second Edition will be coming out in a week or so on Kindle and iTunes, and we should have printed copies later in October. Lots of little things have changed about Airstreams since I wrote the first version, but I was surprised (and pleased) to see that most of the essentials haven’t changed at all. If you’ve read the Newbies Guide, you might have noticed that it’s almost as much about the philosophy of Airstreaming, as it is about the practicalities. In other words, it’s just as important to understand the “why” or even the “zen” of Airstream travel, as it is to know which valve to pull when you are dumping the tanks. That zen of Airstreaming has remained constant since Wally Byam’s days. In short, relax, and explore. 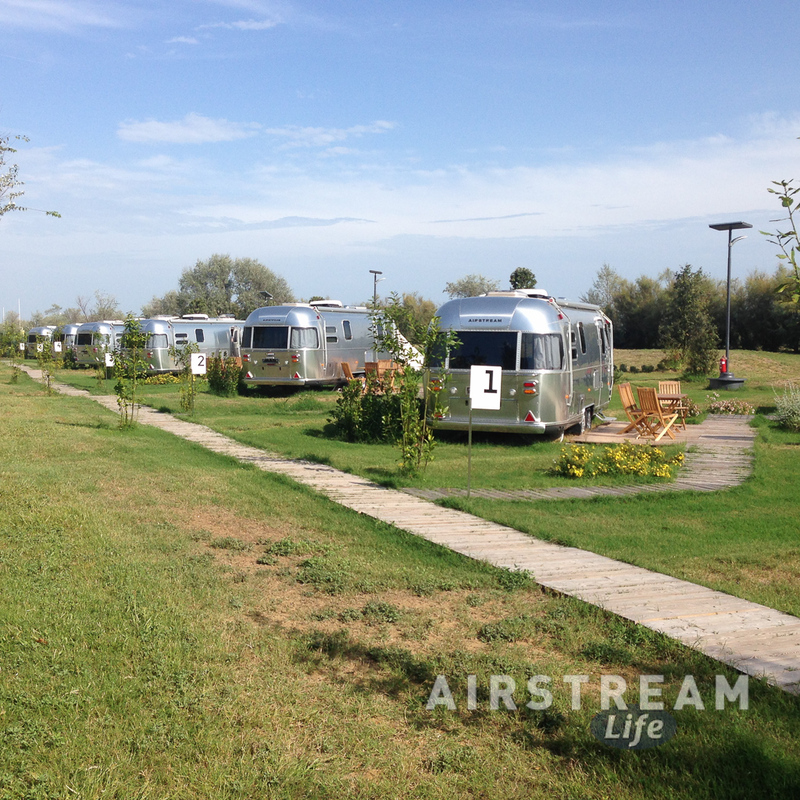 Airstream travel keeps you free from reservations and inconveniences of modern travel because you can make your own schedule and travel in your own vehicle. You are free from many of the limitations of age, meaning that young children and elderly people alike (and of course all us Baby Boomers in between) can expand their horizons and live healthier lives. Airstreaming gives you what Wally called “the freedom to know,” meaning that you can explore the world intimately, meeting real people and experiencing things in a way the average tourist never gets to do. And finally, they all add up to “the freedom for fun.” If you adopt the principles of Airstream travel fully, you can’t help but have a good time. You are freed from your worries and ailments and schedules, so that your mind opens to new possibilities and new opportunities. I’m glad none of that has changed. I put a lot of effort into writing guides that help remove your worries about the mechanics of Airstreaming (whether trailer or motorhome) so you can relax and get the real benefit of traveling this way. But Wally Byam did the real work when he invented the philosophy.